Keynote Speaker: John Greenlee, who specializes in grass ecology and sustainable public and private spaces. Some of his notable spaces can be seen at the San Diego Zoo, Disney's Animal Kingdom, and in private residences throughout California, Morocco, and the United Kingdom. His most recent book is The American Meadow Garden: Creating a Natural Alternative to the Traditional Lawn. 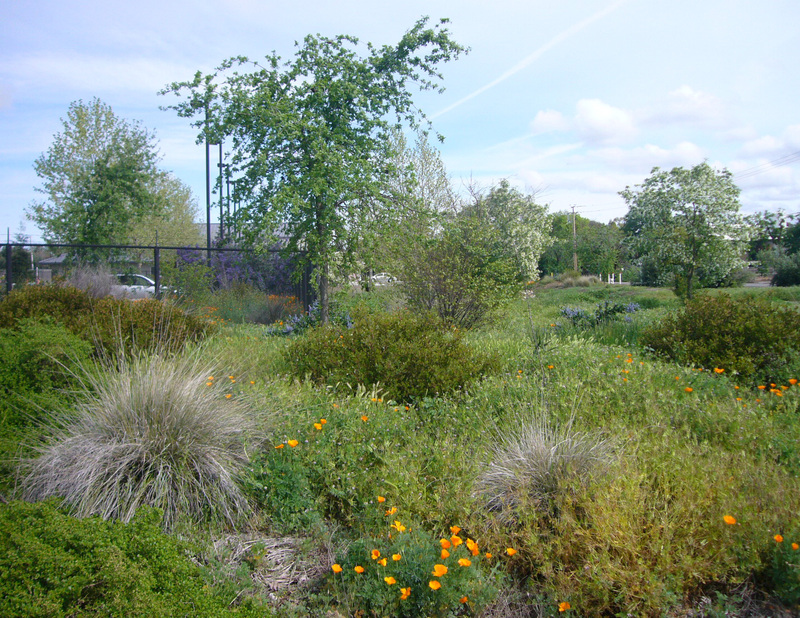 This 1-day workshop will provide participants with in-depth information for converting high-water-use conventional lawns into beautiful low-water-use, attractive, native, and climate-appropriate landscapes. This workshop will provide a variety of landscape options for you to reimagine your lawn area in a number of different styles. Participants will receive detailed information on various species (grasses, flowering herbaceous plants, tress, shrubs) that work best in residential, institutional, and commercial landscapes. Participants will also gain firsthand knowledge of the steps required to convert a traditional lawn to a low-water use landscape, including low water use irrigation and maintenance. There will be a morning classroom session and an afternoon walking tour to look at turf conversion, turf alternatives, and native plant gardens. Material will be relevant for both professionals and homeowners. Registration fee covers morning refreshments and lunch and course materials. You may also register for all-day parking on the UC Davis campus for an additional $9.